Hey Tuscaloosa, We're Officially Open! Checkout What's Been Happening Here At BloGo. Hey Tuscaloosa! 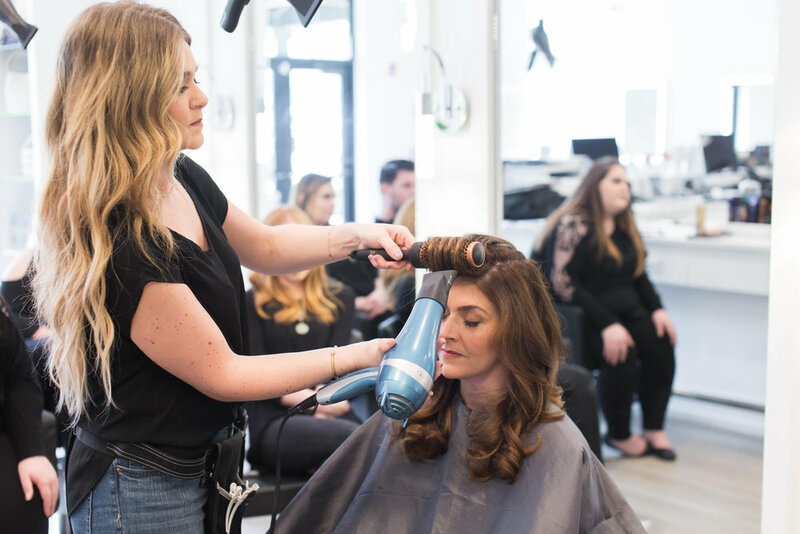 BloGo Blow Dry Bar & Salon is making a huge statement in our favorite college town. BloGo was recently opened in 2018 by Misty and Lee Garrison. Together they have created a glamorous hideaway in their modern and luxurious salon. The inviting atmosphere will give you an unforgettable experience—and an unforgettable look. The husband and wife duo go above and beyond to make sure you feel relaxed during your time at BloGo, and they make sure you leave feeling chic and polished. The BloGo mission is to give every client an experience that is beyond exceptional. The BloGo Blow Dry Bar features their Signature Blo Out, No Wash Blo Out, Dry Style Blo Out, Up Do’s, and for girls 12 and under, a Lil’ Princess. Clients can add a Stylish Braid, Scalp Massage, Keratin Complex Express, Keratin Complex Vital Shot, Hair Repair Mask, S.O.S. Root Conceal, Extension Application, or a Brazilian B3 Almost Beyond Repair Treatment to any Blo Out. Plan on heading to the salon on the regular? BloGo offers Blo Out Bundles for discounted prices. The Salon offers cut and color services with foil, balayage, color correction, and more. Be sure to ask BloGo about their Klix Extensions too! BloGo goes beyond just hair to feature eyes and lips makeovers, full face makeovers, and waxing and tint services. They also have a full bridal and party menu for special events. 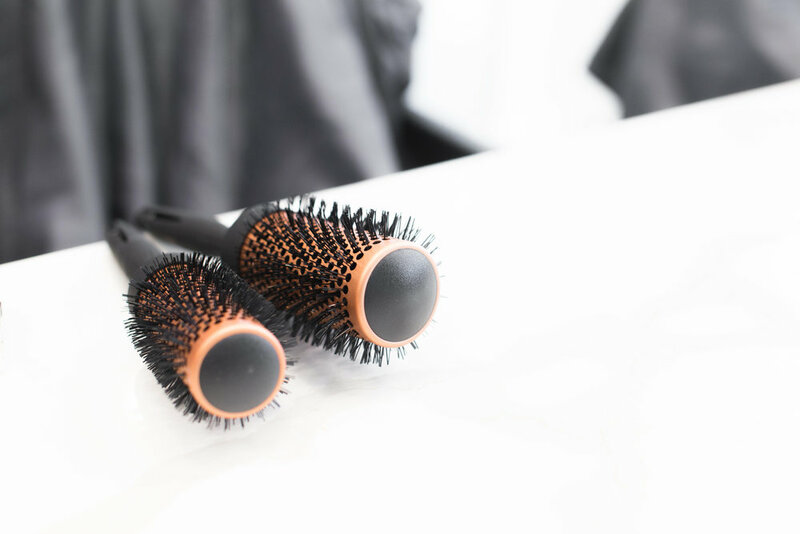 BloGo offers exclusive Oribe products to give their clients the best quality when it comes to hair care and preserving color. If you haven’t already done so, book your next hair appointment at BloGo Blow Dry Bar & Salon in Tuscaloosa! Let’s talk hair and beauty! 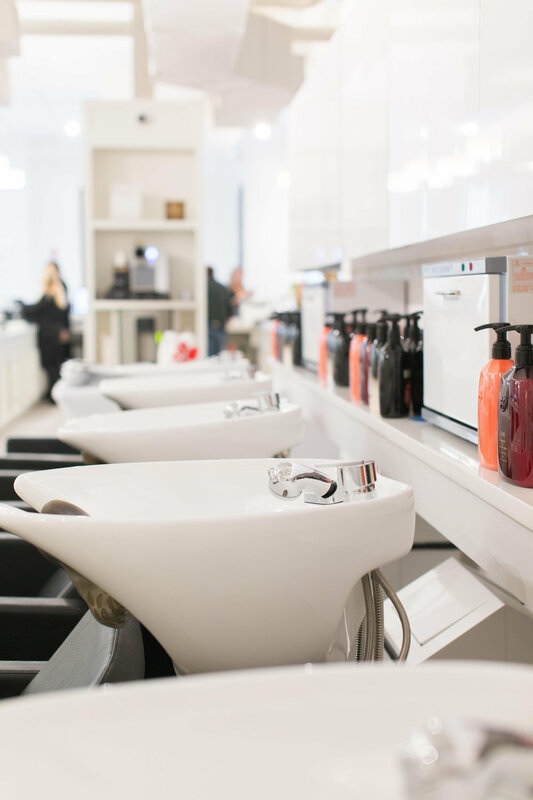 If you are wanting to treat yourself to a small, upbeat up-do, or even to a cut-and-color, BloGo Blow Dry Bar and Salon is your place to go. Let’s talk hair care mom to mom, shall we? Over my 10 years as a mom, I’ve tried to embrace natural wave, grown my hair out super long, tried a short bob, you name it. All this in a desire to make hair care as easy as possible. If it’s not easy, then it’s just not going to happen. Am I right!? Let’s face it, the weather has not been friendly to our hair during this Winter to Spring transition. Our former winter strands are definitely not happy strands right now. Unless you’ve decided on wearing hats and ponytails for months straight, this inconsistent weather demands more time and effort every morning, but nobody aims for hair that’s merely passable. In love with your new Blo Out from us at BloGo? Believe it or not your blowout could last up to five days. Here’s how to make it last. Applying for a job at BloGo? Style your resume like it's your next client! Ah, resumes. There is so much information out there on resumes that it can quickly become overwhelming. Use color, don’t use color. Add your education, skip your education. Not only is there an enormous amount of information on how to put together your resume, most of it is contradictory, making the simple task of creating your resume a nightmare. So you write your name at the top, click save, and go back to painting your nails. Trust us, we’ve been there. So blessed to have our Church of the Highlands Family to pray over this place and BLESS this dream with his WORD on the walls. May God Bless this place, our BloGo Team and all that walk through the doors! Let’s be honest: You probably socialize more between Thanksgiving and New Year’s than you do during all the other 11 months. But that’s a serious time crunch on the ol’ calendar—especially when you also want to look your best. Here are eight genius hair ideas to take you from the office cocktail party to the neighborhood cookie swap. Nothing makes us feel as instantly fabulous as a blowout! You can see and feel the difference, as your hair looks shiny, glossy and smooth. Hair generally requires some sort of styling and volume to look its best. Blowouts are the easiest way to add volume to your hair. I am very excited to start this new chapter at BloGo Blow Dry Bar & Salon and cannot wait to share it with you all!